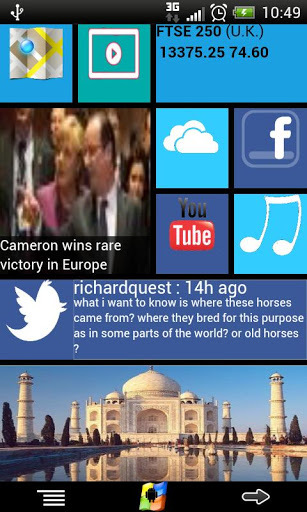 Download Windows8 / Windows 8 +Launcher v2.1 APK for your android. 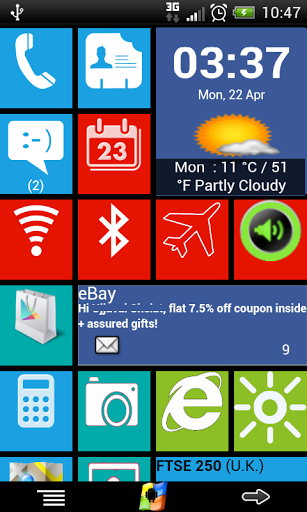 A stylish and professional Win8 theme launcher for your phone or tablet. Fully customize your device! Note: The latest update (December 15, 2013) fixed most bugs. 2)Widget Support Widget shown in the images are third party widgets. 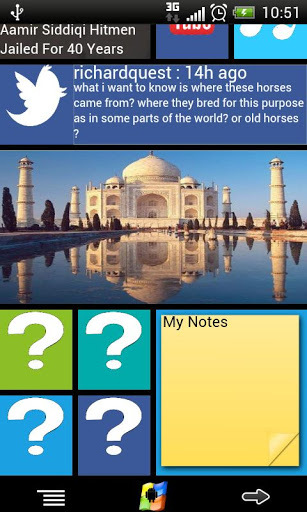 -Major technical changes to improve the user experience and stability of the application.